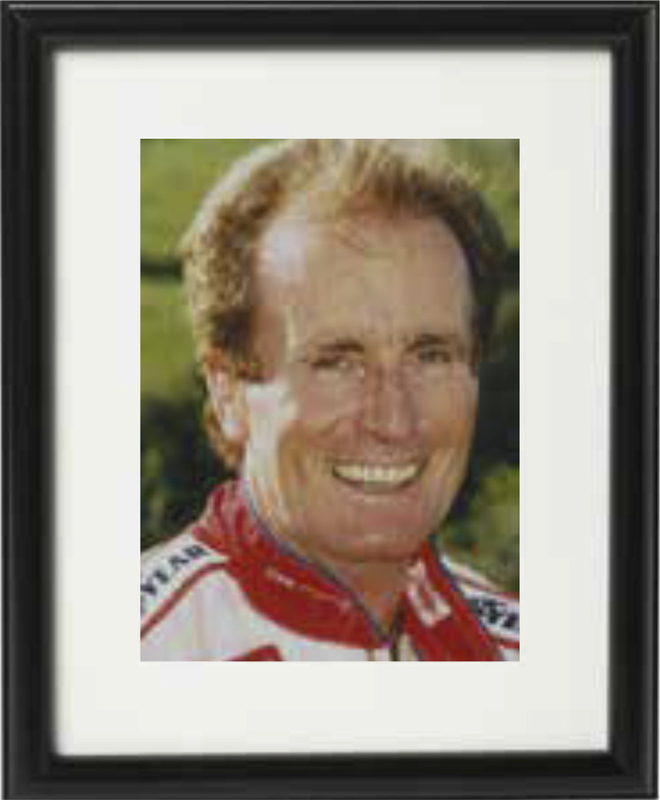 The MotorSport Wall of Fame was established in 1994 and located in MotorSport House as a permanent reminder of the achievements of past and present members who, through their endeavours, have been instrumental in bringing MotorSport achievements to the world at large. 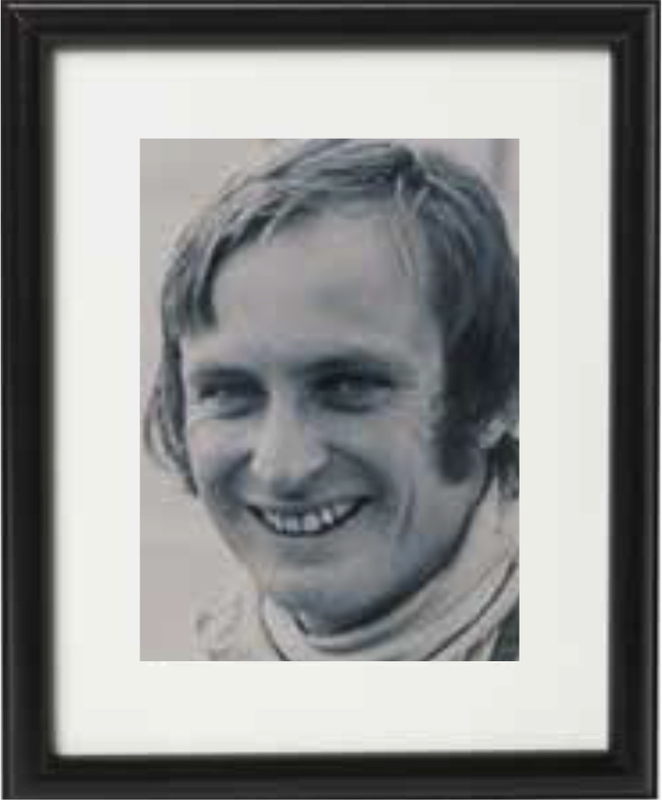 Widely regarded as New Zealand’s most talented driver, Chris Amon’s ability led him to Europe and Formula One at just 19 years old. Although he managed to stay at the top of his field for 14 years – he was number one for the Ferrari F1 team from 1967 to 1969 – victory eluded him. However, wins did come in events like the Le Mans and Daytona 24-hour races and the New Zealand Grand Prix. 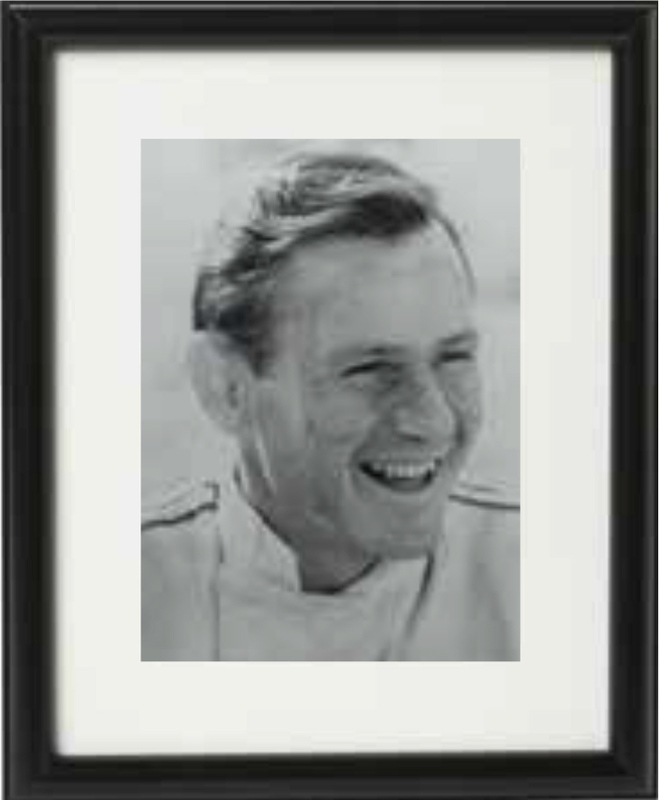 Now back in New Zealand Chris Amon has strong links with Toyota developing road cars. 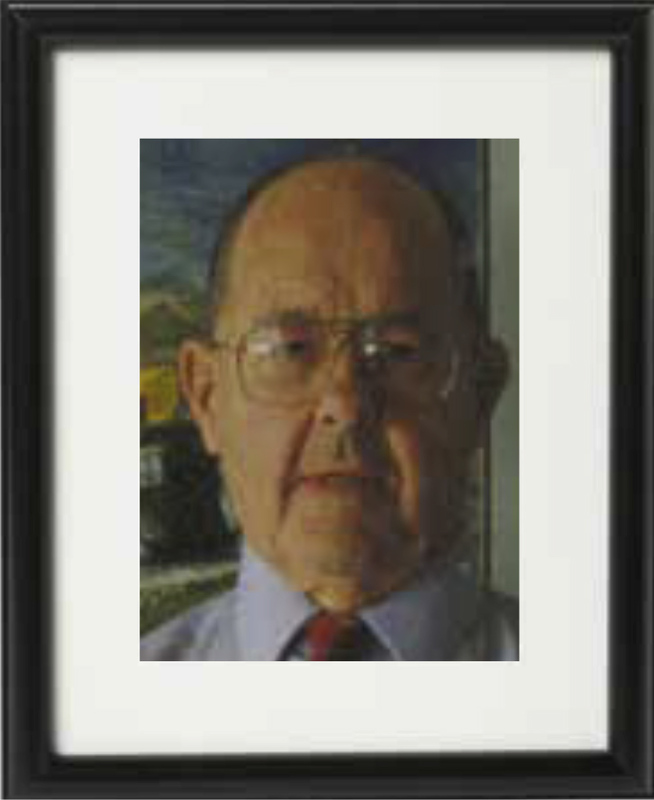 An engineer by trade, George Begg started to engineer and build cars in 1964. After a stint at the McLaren factory in Great Britain, he came home and built the single seater McBegg. 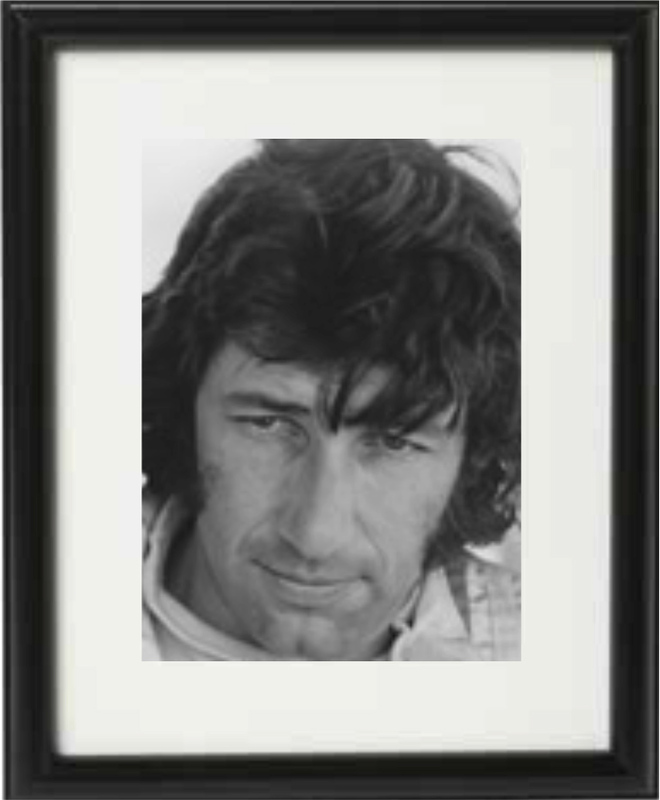 Between 1969 and 1973 he teamed up with Fred McLean to build the FM series of V8-engined Formula A cars. A change in tax laws ended George Begg’s construction days but not before he had played his part in an important and exciting time in New Zealand’s motor sport history. From the time when he finished third in his first rally, Possum Bourne was destined to become one of New Zealand’s top rally drivers and one of the countries leading personalities. After starting in V8 powered Mk 1 Fords, his professional career took off when he linked up with Subaru. 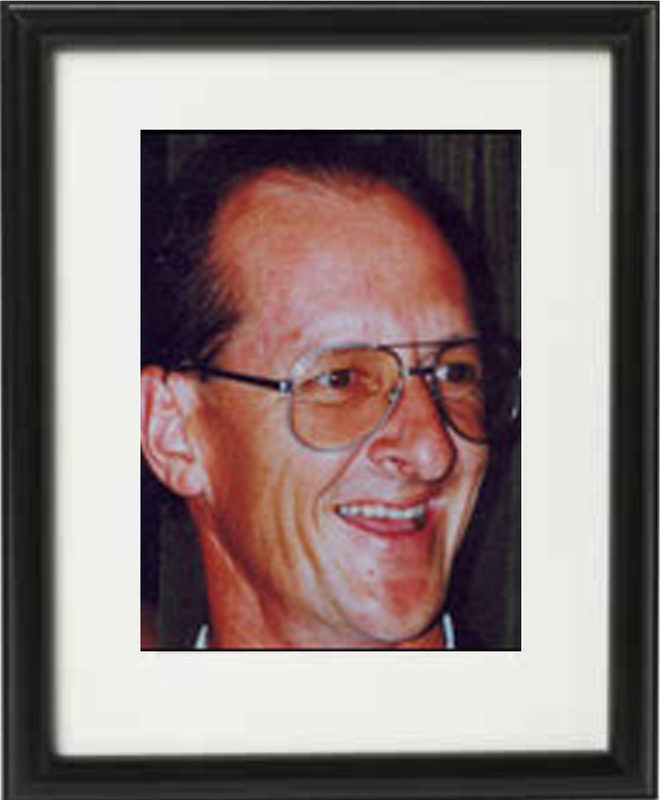 Although devastated by the death of his long time co-driver, friend and business partner Rodger Freeth in the 1993’s Rally of Australia, Possum Bourne continued driving and with expatriate Tony Sircombe won the Asia/Pacific title dedicating it to his friend’s memory. Sadly Possum died as the result of injuries received in a car accident at Cardrona in 2003. His funeral brought the nation and the motorsport world together in their grief over arguably one of New Zealand’s most admired sporting ambassadors. Always outspoken, Robbie Francevic was able to back up his words with success on the track. He became a household name in 1966 when he and his team designed and built the famous “Colour Me Gone” Custaxie in which he won twenty races and the 1967 Saloon Car Championship. 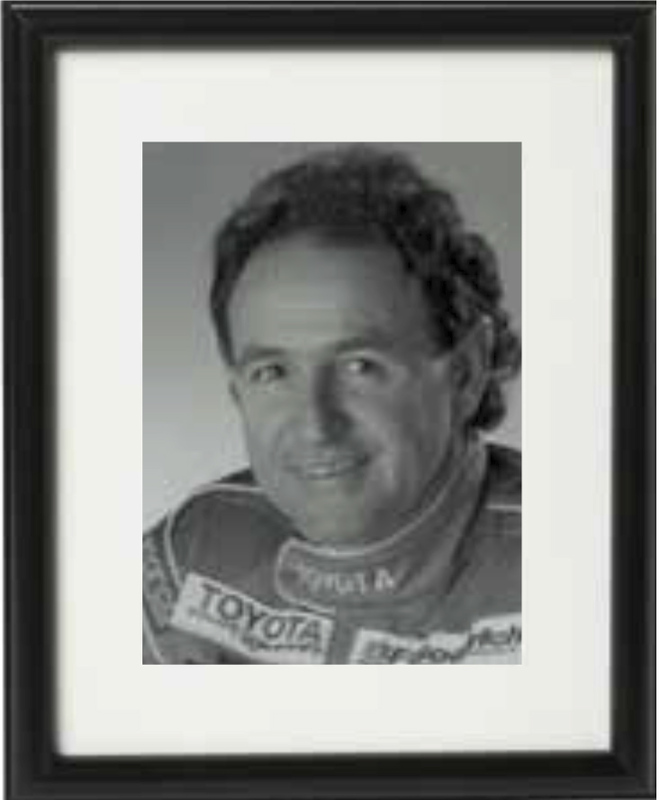 In his time Robbie Francevic also won the 1985 inaugural Wellington Street race and the Australian Touring Car Championship in 1985 and 1986. Robbie still has an occasional outing in events like the Dunlop Targa. From a doctorate of Philosophy in Physics to winner of the inaugural New Zealand Motorsport’s Personality of the Year award, Rodger Freeth had a glittering academic and motorsport career. Although his first love was motorcycles, he went on to become one of New Zealand’s most respected rally co-drivers, first with Neil Allport and then with Possum Bourne. As a driver he also won TraNZam titles in his Starlet. 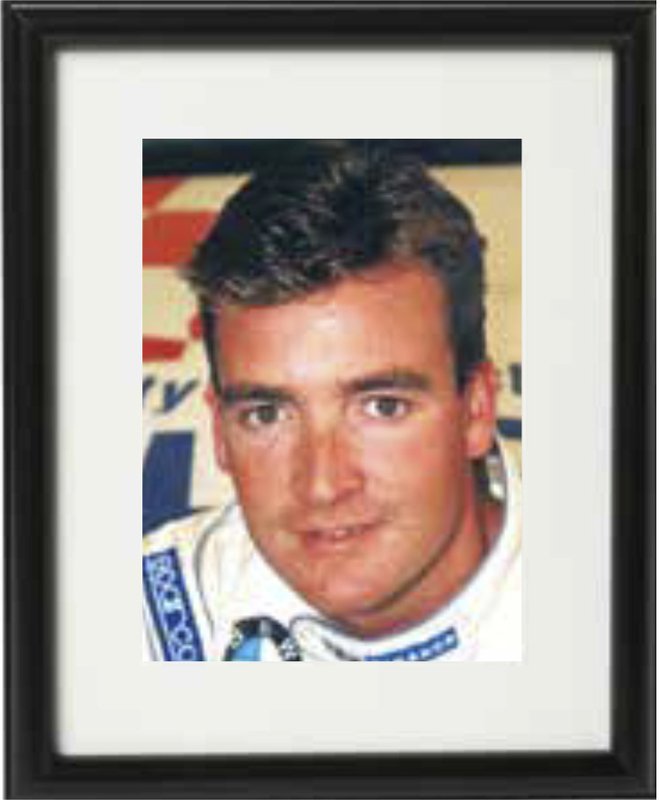 Rodger lost his life in a tragic accident during the 1993 Rally of Australia. Ron Frost’s 40-year involvement in the administration of motorsport could justifiably win him the title “Mr New Zealand Motorsport”. During the heyday of the Tasman Championships, it was his contacts and negotiation skills that brought many of the world’s top drivers to the Australasian fixture. 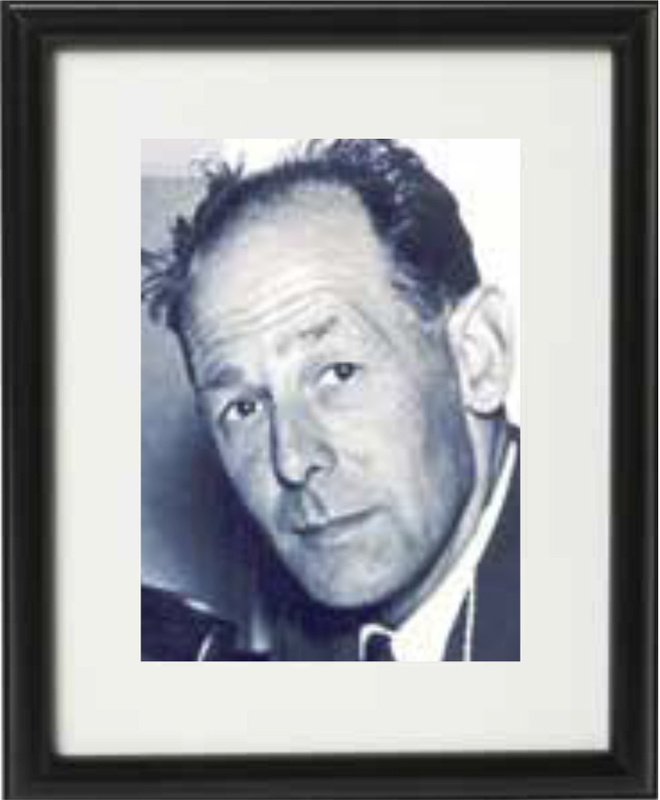 He was President of the Association of New Zealand Car Clubs (later MotorSport New Zealand Inc) from 1958 to 1977 and took an active part in the international scene through his involvement with the FIA and the World Council of Motorsport. 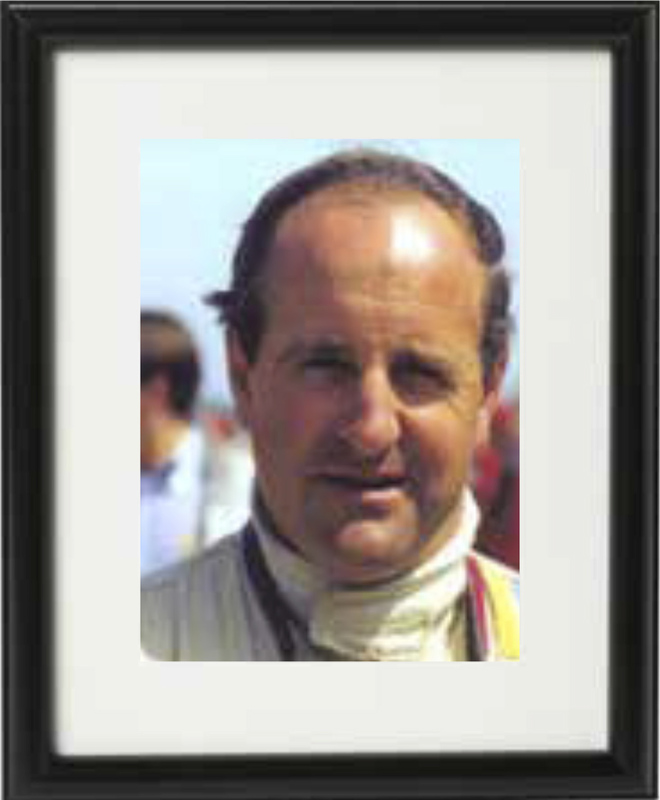 Another of the illustrious names to have come from the NZIGP Driver to Europe Scholarships, “Denny” Hulme went on to win the 1967 Formula 1 Driver’s World Championship and eight Formula 1 Grand Prix from 1967 to 1974. With fellow Kiwi Bruce McLaren he also dominated the CanAm series from 1968 to 1972. He continued to compete into his 50s in historic and celebrity-style events as well as being in demand for Bathurst where he died of a heart attack doing what he knew and loved best. After being awarded a scholarship to drive in Europe in 1958, Bruce McLaren quickly established himself as a force to be reckoned with. In 1959 he became the youngest driver to win a Grand Prix when he won his first Formula One Grand Prix in America; it was the start of a career which would see many high profile victories. Bruce McLaren died testing a car in 1970, but his name lives on with the team he created and the work he did developing racing cars. Graham McRae was a successful engineer/driver much in the mould of Bruce McLaren. 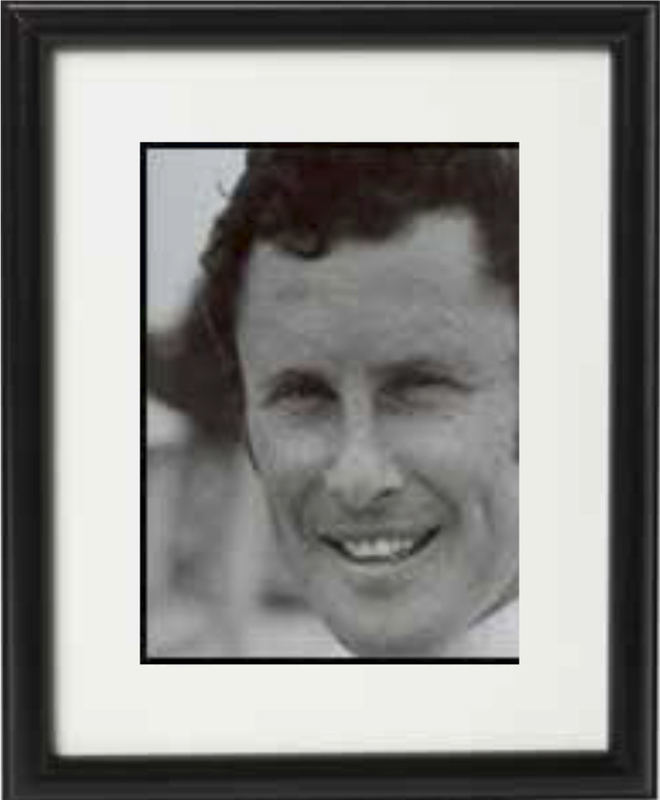 In 1969 he was awarded the Driver to Europe scholarship and showed a promising start in Formula 2. 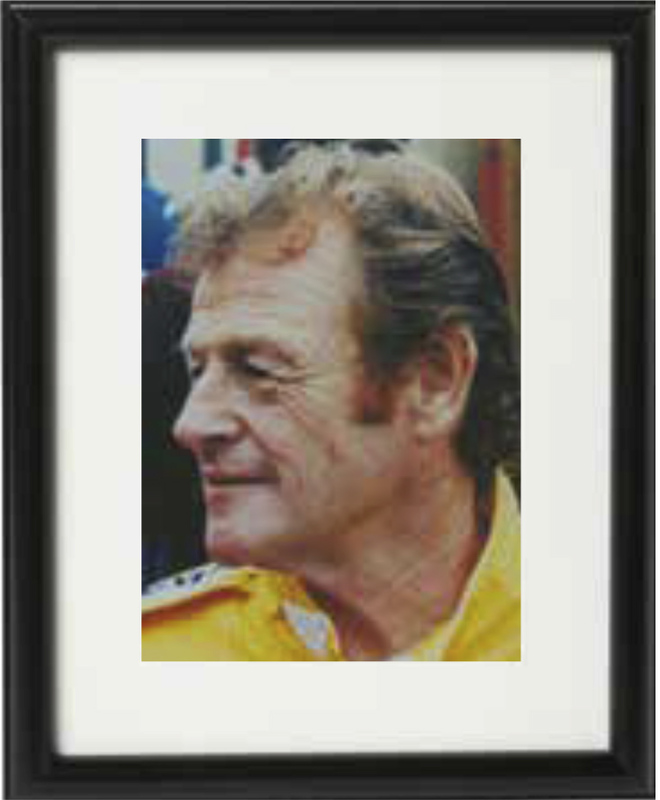 Often driving cars he had designed, he was a consistent winner of F5000 in Australasia, Great Britain and America. He also won the Australian Grand Prix three times and clinched the Australian Drivers Championship. An extremely talented driver and engineer, he could have reached the pinnacle of motorsport, but chose a different route. One of New Zealand’s top rally drivers, Rod Millen achieved success in many parts of the world. 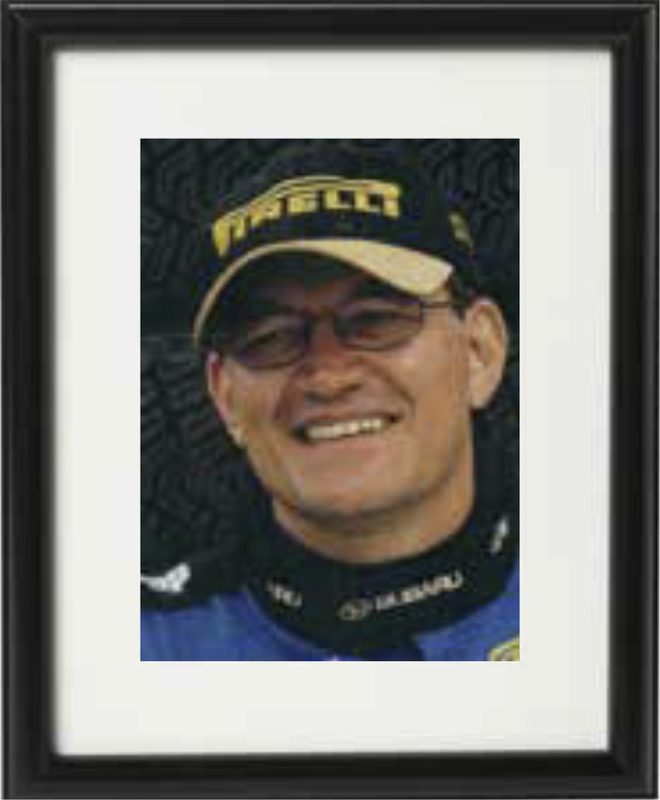 After teaming up with Mazda to develop and race the RX3, he quickly established himself as New Zealand’s number one rally driver with three championship wins. In 1978, he moved to America where he continued to win races and where he set up a successful business in special vehicle projects. A frequent visitor to New Zealand, he is still regarded as a kiwi by fans who take pride in his achievements. Steve Millen is one of a breed of drivers New Zealand seems to produce, capable of winning anything with four wheels while at the same time enjoying every minute of their racing. His greatest success at home came in circuit racing when he won the New Zealand International Grand Prix in 1980. Like his brother, Rod, he moved to America where he also set up a successful business and has raced Indy Lights and trucks. 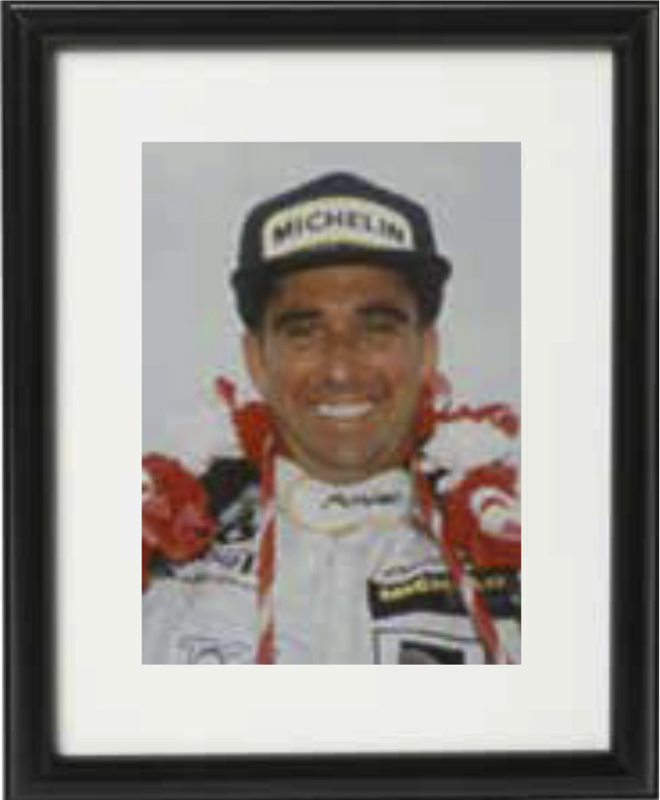 He won the Sebring 12-hour and Daytona 24-hour races in 1994. Paul Radisich exemplifies the qualities needed to succeed in any endeavour; dedication and perseverance. He competed in Formula Pacific in New Zealand before trying to break into Formula 3 in Britain. When his lucky break failed to come, he turned to American Super Vee racing then the British Touring Car Championship. He went on to win the FIA Touring Car Challenge at Monza in 1993 and moved to Australia to continue with his career in the Australian V8 Supercar Championship. In a career spanning many decades, Ken Smith has achieved success against the best local drivers and against those from overseas who have competed here. In his time he has won the New Zealand International Grand Prix and has picked up five New Zealand Gold Star Championships. Many thought his career was over when he underwent a triple heart bypass in 1987, but within three months he was back on the track and winning races; a perfect example of his talent, determination and courage. 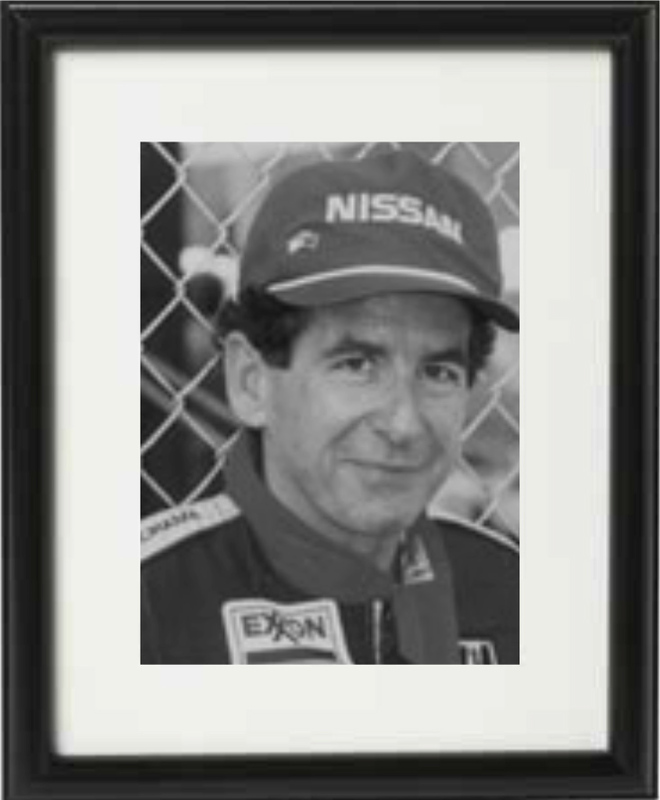 Since placing fifth in his first race in Levin in 1965, Graeme Lawrence has had a long and distinguished career in motorsport. In 1969 he won the Tasman Cup in the ex Chris Amon’s 2.5 litre Ferrari. A career highlight came in 1975 when he won the New Zealand Gold Star and placed second in the Tasman Championship. Despite serious injuries from a racing accident in a Formula 5000 Lola, he went on to find success largely in Southeast Asia in the seventies and eighties. A true all-round motorsports person, Ron Roycroft achieved success driving on sand, cinders, gravel and seal and collected over 200 awards in all types of speed events during a long career which started in 1933. He gave New Zealand one of its great motorsport moments in 1957 when he led the country’s own Grand Prix for ten laps before retiring; the next year he placed third. He retired from driving in 1963 but never lost his interest in the sport or his enthusiasm for sharing his knowledge of cars. As president of MotorSport New Zealand from 1977 to 1998, “Morrie” Chandler’s never diminishing drive and energy led the sport. As founding chairman of Rally New Zealand, he succeeded in getting the country on the map through its inclusion in the World Rally Championships. His contribution to international motorsport came through his involvement with the FIA. One of the sport’s most dedicated promoters, Morrie Chandler was also an accomplished rally driver in a Skoda and later in Mitsubishis. With a host of New Zealand Motor Racing titles to his credit Craig Baird can rightfully claim to be one of New Zealand’s most successful racing drivers. After making his mark in karts then Formula Ford and Formula Pacific, he made the transition to saloons winning the New Zealand Touring Car Championship four years in a row. After two seasons in the UK Craig set up home in Australia and took up a drive in the successful Australian V8 Supercar Championship. He was awarded a Member of the New Zealand Order of Merit in 2010. An outstanding driver from an early age in karting, Greg Murphy went on to win all the major single seater titles in New Zealand before taking on Australia. Top Formula Brabham and two litre touring car drives in 1994/95 caught the eye of the Australians and slingshotted a successful start to a saloon car driving career that to date has included two Bathurst 1000 and two Sandown 500 titles. Lack of funding hampered efforts to gain an Indy Lights driving contract in 1998 and he turned back to Australia where he has pursued the V8 Supercars title, finishing second in 2003. Dave McMillan was a dominant single seater driver of the late 1970s – Gold Star champion in 76/77, 78/79 and 79/80 and winner of the New Zealand Grand Prix in 1981. He then headed overseas to the US to pursue his dream of a professional racing career in IndyCars, but his hopes were cut short by a serious injury accident. He has had a very successful career managing teams which have won, among other trophies the Atlantic Championship and the Long Beach Grand Prix. He has never lost his love for and interest in New Zealand motorsport and over the years has helped many young mechanics, and more recently drivers, to gain experience or launch careers in the States. When, in 1993 at the age of 13, Scott Dixon was granted a racing licence under a special MotorSport New Zealand dispensation, few predicted what a prolific race winner he would become. With no experience, Scott won the Formula First championship in his first season. 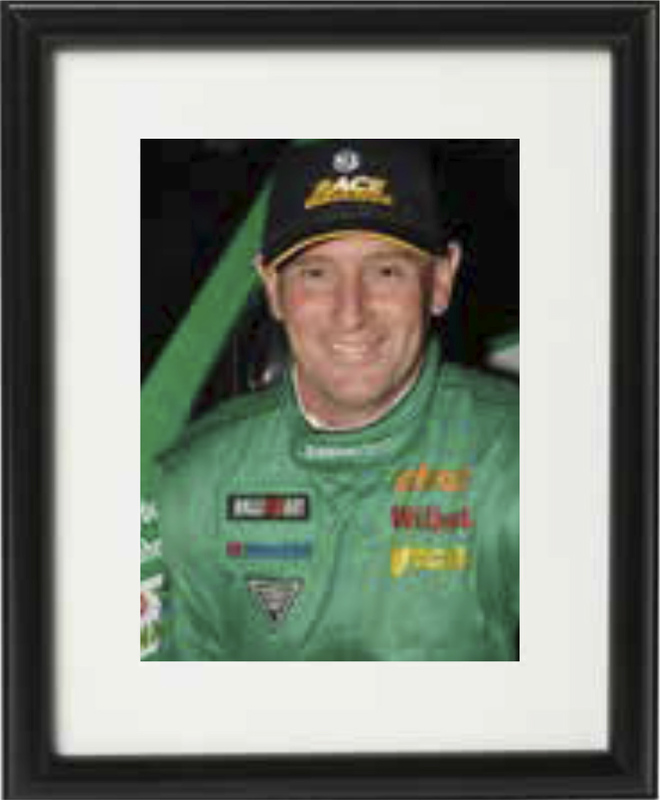 In 1997, Scott crossed the Tasman to take third place in the Australian Formula Holden Championship and was named Rookie of the Year, winning the championship the following year. 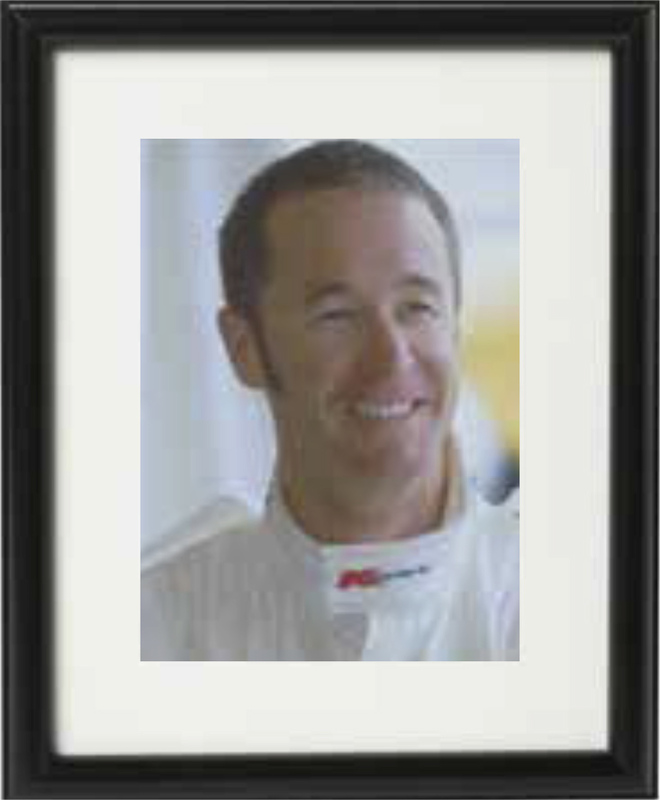 In 1999 Scott earned a test drive in a PACWEST IndyLights car and he was awarded the prestigious Jim Clark Trophy, an award he received again in 2001 and 2004. He switched to the CART series in 2001, taking another Rookie of the Year award. In 2003 he shifted to the Indycar Racing Series winning the championship. 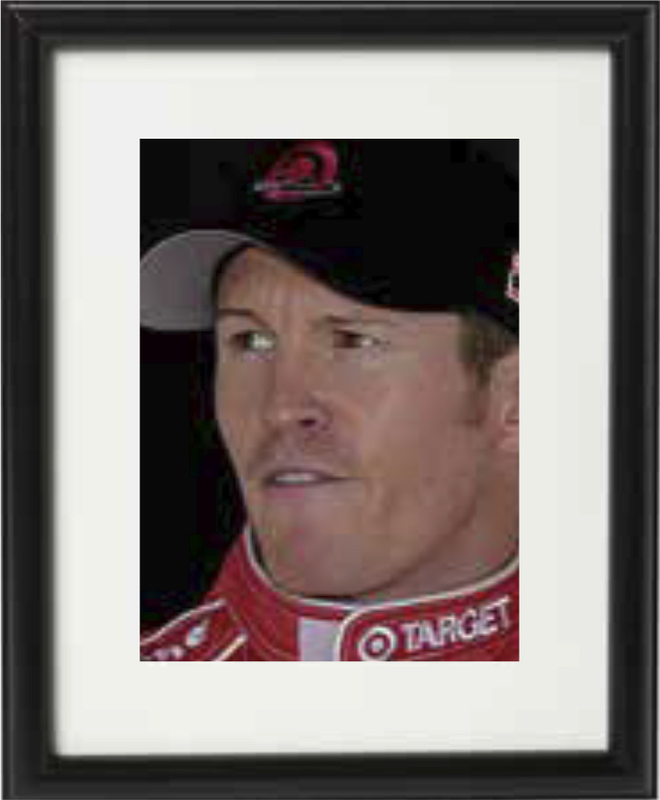 In 2008 he claimed his greatest victory to date, winning the famous Indianapolis 500 from pole. It was one of a record-equalling six IndyCar wins for the season and delivered him his second championship. Awarded a Member of the New Zealand Order of Merit in 2009, he continues to be a great ambassador for his country and motorsport. From the small town of Geraldine in rural Canterbury, Hayden Paddon has taken the world rally scene by storm, cementing himself as New Zealand’s number one rally driver and one of the brightest young prospects in the sport. Hayden began go-karting at the age of six, displaying a natural flair for the track, and began turning heads by claiming several regional and national go-karting and rallying championships. In 2006, aged 19, Hayden debuted in the New Zealand Rally Championship, winning junior and rookie titles in his Group N Mitsubishi Evo 8. The following year, Hayden won his first national rally event at the International Rally of Whangerei, retained his junior championship and narrowly missed out on the overall championship by a mere one point. This experience generated a stronger impetus for Hayden to succeed; he powered on to capture the 2008 and 2009 NZ Rally Championships, becoming the youngest ever New Zealand Rally Champion at the age of just 21 in the process. These victories earned Hayden the coveted Pirelli Star Driver Scholarship for a fully funded year in the 2010 Production World Rally Championship (PWRC). Undaunted by the world stage, Hayden’s success continued in the PWRC. He finished third overall, with five out of six podium finishes and a maiden victory in the New Zealand round. In 2011 Hayden returned to the PWRC with a new brand – Subaru – and an even greater hunger for victory, dominating the group by winning the first four rounds and the championship – a first for someone from the southern hemisphere. Hayden’s achievements were also recognised by New Zealand’s highest sporting honour, gaining nomination for the prestigious Halberg award. 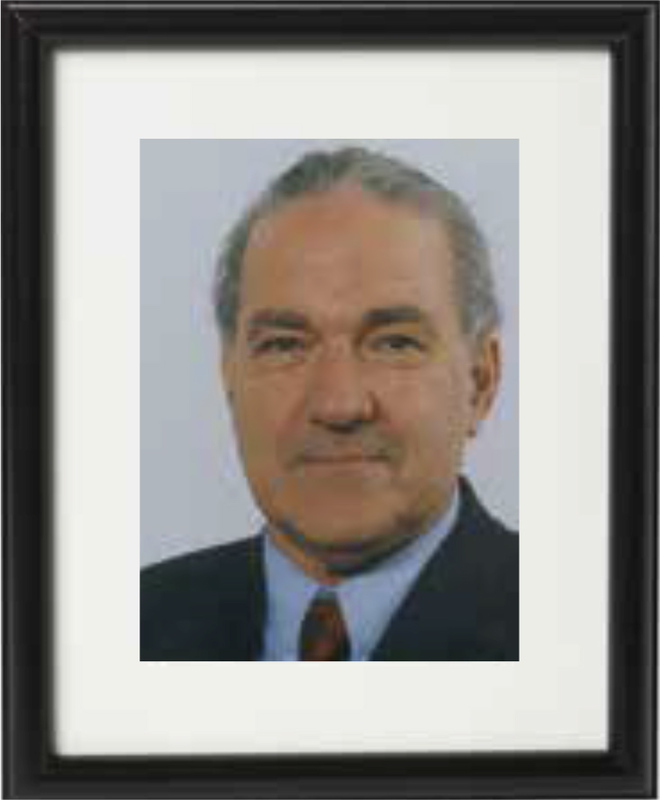 An ‘average driver’ by his own admission, John Kennard began navigating in 1972. He made his World Rally Championship debut in Finland in 1985 by accident, when a regular co-driver became ill and John stepped in to take his place. He was, at the time, in Europe as part of the service crew for Christchurch couple Brent and Shirley Rawstron’s rally team. 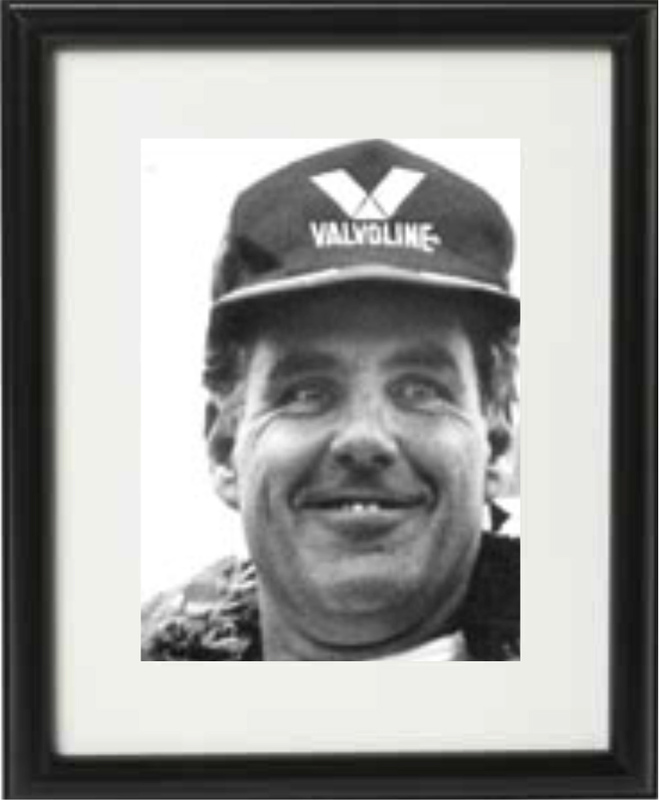 John returned to New Zealand and co-drove for various drivers, scoring his best WRC result to date on Rally New Zealand in 1988: 3rd overall with the late-Malcolm Stewart in an Audi Quattro. Moving to England in 1990, John had the chance to make a living from rallying as a logistics planner for Japanese Mitsubishi driver Shinozuka, contesting mainly African events. In 1995 John became team co-ordinator for the Prodrive Subaru World Rally Team and in 2003 returned to Mitsubishi for a short-lived but successful American rally programme. He returned home at the end of that year and set up a small vineyard, Vicarage Lane Winery in Marlborough, with his Finnish partner Satu. John was approached by Hayden Paddon to co-drive for him in 2005 and they competed together for the first time at the 2006 Rally Otago. Their first win came at Rally Whangarei in 2007. John became New Zealand champion co-driver in 2008 and 2009, guiding Hayden to a Pirelli Star Driver prize win in Australia the same year. That led to joining the Pirelli programme in 2010 and they finished third in the Production World Rally Championship. Last year they returned and won PWRC outright and, in doing so, Hayden and John became the first ever Southern Hemisphere World Rally Champions. 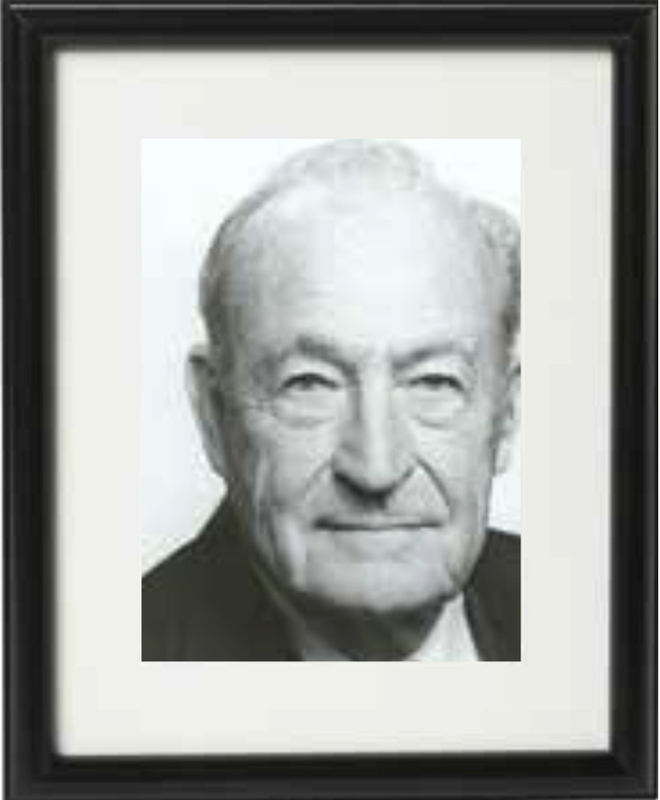 When Howden Ganley was thirteen years old, he attended the 1955 New Zealand Grand Prix at Ardmore. This inspired him and provided him with an impetus to follow a career in racing. After leaving school, Ganley became a reporter for the Waikato Times and wrote a column for Sports Car Illustrated. After competing in a Lotus 11 in the summers of 1960/61 and 1961/62, Howden Ganley left New Zealand to seek his motor racing fame in England, although the plan to crack Formula 1 took until 1971. In between time he worked in a variety of motor racing related jobs, including as a mechanic for the fledging McLaren team – Howden in fact being on the team when Bruce raced his own car in a Grand Prix for the first time at Monaco in 1966. Howden saved enough money to purchase a F3 Brabham and spent 1967 and 1968 chasing starting money and experience throughout Europe, in much the same way as Denny Hulme had done. Armed with a Chevron in 1969 he became the first driver to average better than 100 mph in a F3 car. Bruce McLaren had noticed and put Howden into a semiworks F5000 McLaren for 1970 and the combination finished second in the British championship. BRM were impressed enough to sign him up for the 1971 Grand Prix season meaning the young Kiwi became the first and to date, the only person to race in F1 and work as a mechanic in F1. He was a blink away from winning the Italian GP near the end of the year and remained with BRM in 1972 before joining Williams in 1973. 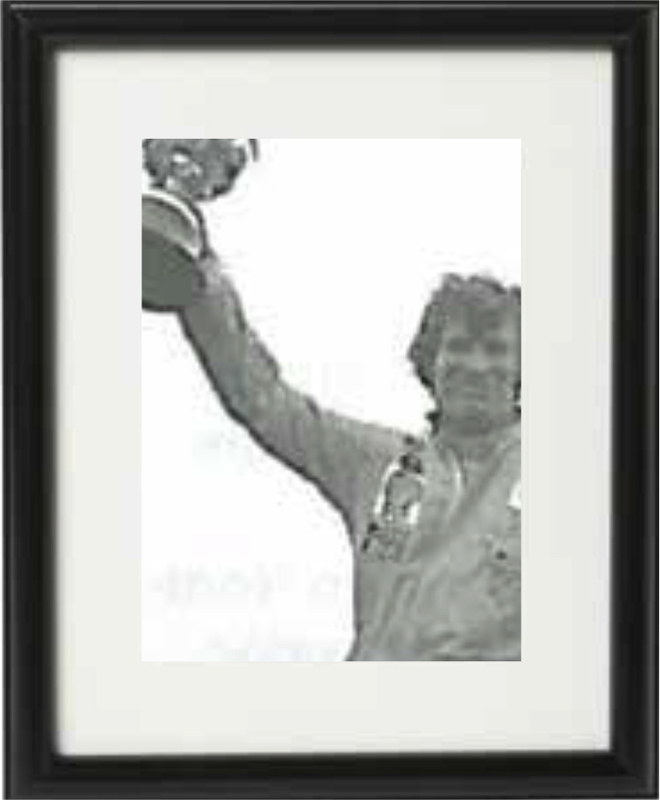 In 1972 he shared the runner-up Matra in the Le Mans 24 hour race. March hired him for the start of 1974 before the mysterious Japanese Maki team employed him – his F1 career ended after the suspension failed, leaving him with serious foot and ankle injuries. His Formula 1 career saw him start 35 Grand Prix and score 10 championship points. Howden subsequently formed ‘Tiga’ with Australian Tim Schenken and for a decade or so from 1976 over 400 racing cars were produced for a range of categories but primarily Sports 2000, Group C, FF1600 and FF2000. Howden has also provided tireless service to the prestigious British Racing Drivers’ Club as a Board member and ultimately Vice-President. David Oxton had an incredibly long and successful open-wheeler career in New Zealand starting with a Brabham twin-cam in1967, and finishing with a Ralt RT4 in 1984. In between he won eight championships including the prestigious Gold Star title five times – three in a row in Formula 5000 Beggs, and then the last two successively in the early 1980s with Ralts. He drove a March Formula 1 car with an underpowered de-stroked Cosworth V8 in the 1971 Tasman but had done enough to impress George Begg who put David into his FM4 and the combination immediately bore fruit resulting in the first of David’s five Gold Star titles. 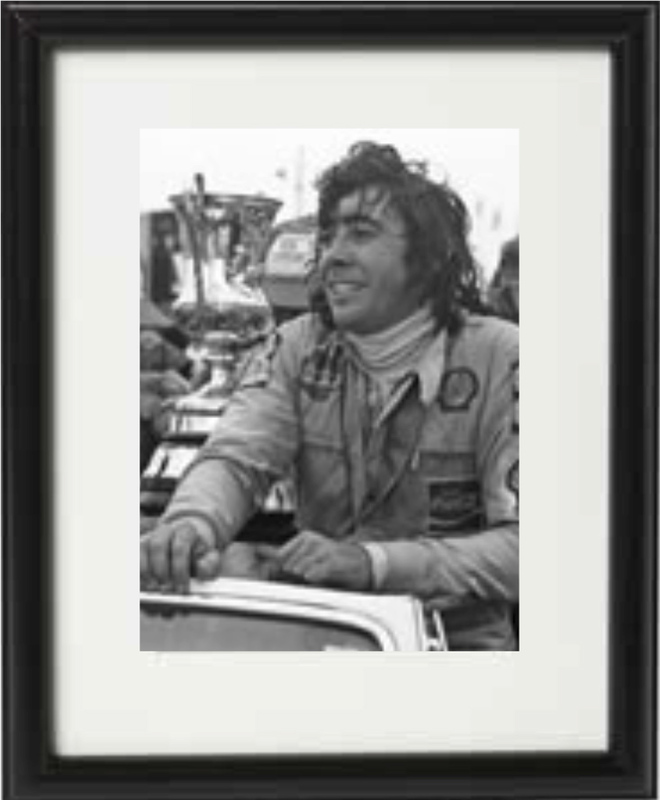 That season – 1971/72 – he also won New Zealand’s first Formula Ford title which gave him entry into the Formula Ford World Cup at Brands Hatch at the end of 1972. He put the oldest car in the field on pole position. He returned to New Zealand and took out his second Gold Star with Begg’s new FM5. With one mechanic and a meagre budget they headed to Europe to compete in the Formula 5000 championship predominantly run in England. Despite their ‘one-off’ machine and various other hurdles, they were never disgraced – although solid results were hard to come by in a particularly competitive year. That car provided David with his third Gold Star in 1973/74. As they’d been with Formula Ford, the Oxtons were foundation supporters of the new Formula Pacific category and after early promise in a pair of Chevrons, David found real success with various Ralt RT4s including winning the New Zealand Grand Prix in 1983. In 1977 however he was again abroad and again at the wheel of a low budget Kiwi effort with a one-off car designed by a New Zealander. Allan McCall’s Tui was often next best car in David’s capable hands behind future Formula 1 stars Gilles Villeneuve and Keke Rosberg in the hard fought North American Formula Atlantic Championship. After a short stint in Group A saloons he hung up his helmet to dedicate himself to his business, wife Kelly and two sons although was often seen on TV as a sage pundit, as well as acting as a mentor for young up and coming drivers. Jim Palmer totally dominated open-wheeler racing in New Zealand through the 1960s to the extent that he won the coveted ‘Gold Star’ title four times – 1963/64 in a Cooper, 1964/65 in a Brabham, 1965/66 with an ex-Jim Clark Lotus, and 1967/68 in a Formula 2 McLaren. Arguably his greatest performances were during the Tasman Series where he could be measured against the best of the resident Australians. 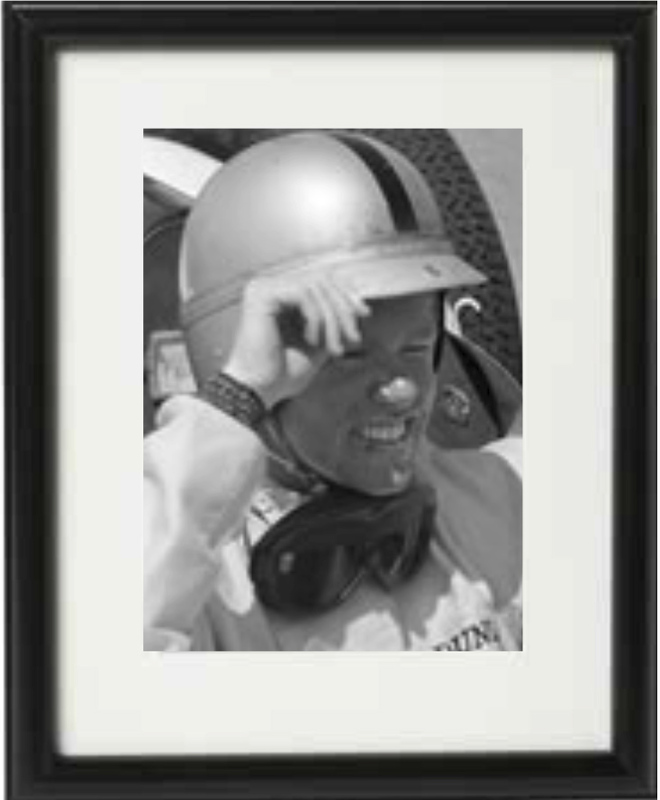 After finishing eighth in the 1964 championship and sixth in 1965, he excelled during 1966 when he finished every race (including three thirds). He finished fourth in the final points standing behind Jackie Stewart, Graham Hill and Jim Clark – all of them multiple world champions. 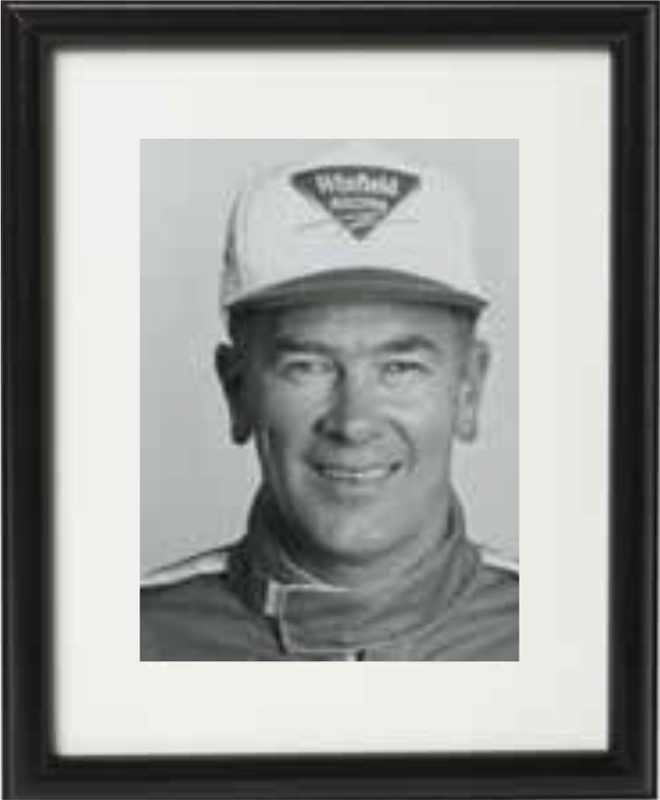 In addition to the Gold Star titles, Jim was also first resident New Zealander home in the New Zealand Grand Prix for five years in succession from 1964, and on four occasions at the prestigious Lady Wigram Trophy race. In 1966 he tested a Ferrari in Italy with the view of being entrusted with it in the 1967 Tasman Series, however circumstances changed and it didn’t happen. He raced for Australian entrants in their Gold Star as a result of his reputation as a fast but safe pair of hands – it was in a Scuderia Veloce Brabham that he set a new lap record at Bathurst. Jim was back at Bathurst in 1968 in a Holden Monaro as part of the factory team and shared the runner-up car. He was successful in saloons in New Zealand during occasional long distance events but when he stepped away from open-wheelers, he took delivery of a Porsche 911 which was raced successfully until rule changes forced it out. Jim then, in his quiet way, slipped out of motor racing and devoted his time to his car sales yard, his wife Judy, and their three daughters. Despite his modesty and natural shyness, his time at the top of New Zealand single-seater racing produced such a string of results that may never be bettered. He’d had opportunities to race in Europe and his performances in the Tasman left no one in any doubt that he had the ability to race in Formula 1 – after all, in the ‘60s, it was effectively the ‘winter world championship’. 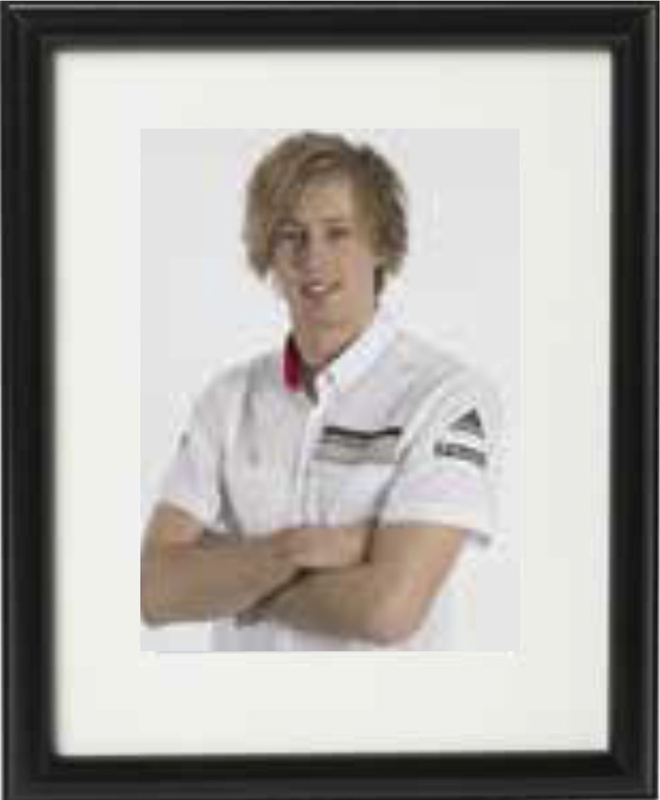 Brendon Hartley, at the age of 25, made New Zealand motorsport history when he was crowned a world champion alongside Porsche team-mates Mark Webber and Timo Bernhard when the trio won the 2015 FIA World Endurance Championship. 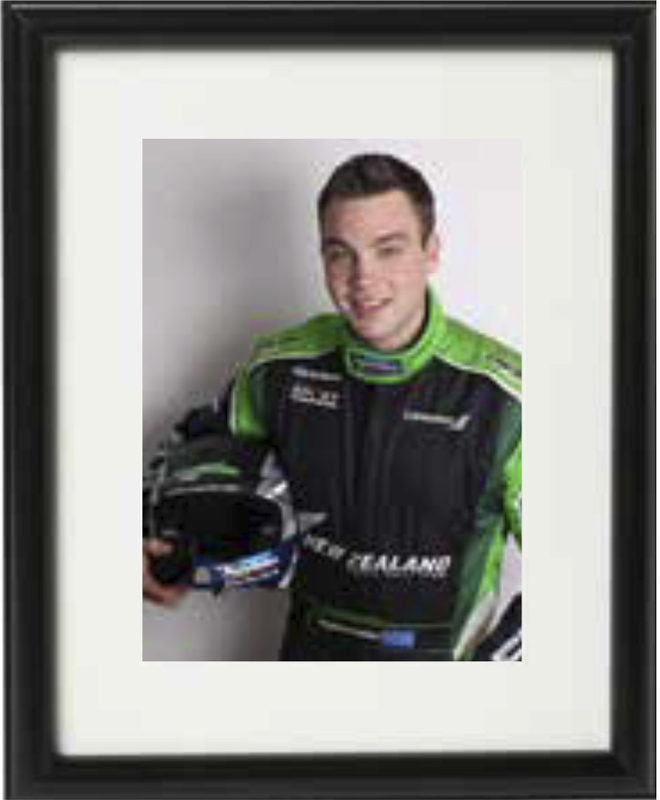 Born in Palmerston North to a well-respected motorsport family, Brendon began his motor racing career in karts at the age of six, following in the tyre tracks of older brother Nelson. The Hartley boys’ father, Bryan, had raced in many forms of motorsport, most notably Formula Atlantic. In 2002, aged 12, Brendon contested his first full championship, Formula First, finishing seventh against many seasoned veterans. A major break came when Brendon won the New Zealand Formula Ford Festival to earn a drive in the Formula Ford championship. He competed in the first season of the Toyota Racing Series, and won the first ever TRS race at Timaru in 2005, aged 15. With the drive and talent to make a career from racing, and just 16 years of age, Brendon made the move to Europe where he raced in a two-litre Formula Renault in the German and European Championships. In 2007 he won the World Series by Renault, a win that would become a defining time for him in a foreign country. He joined the Red Bull talent pool and worked hard. A Formula 3 debut followed in 2007 as well the opportunity to drive for A1 Team New Zealand for the first A1 race season. Another breakthrough followed Brendon’s success in the 2008 Formula 3 Grand Prix in Macau – having started 20th, he finished third and set the fastest lap of the race – a phone call from Red Bull asked if he could stand in for the injured Mark Webber at a Formula 1 test. For the 2009 and 2010 seasons, Brendon was contracted as official reserve driver for both the Red Bull Racing and Scuderia Toro Rosso teams. He made his debut as reserve and test driver at the Spanish Grand Prix on 8 May 2009, becoming the first New Zealander to achieve F1 driver status since Mike Thackwell in 1984. Brendon had a F1 contract up to and including 2013 – first with Red Bull Racing, and then for the Mercedes AMG Petronas Formula 1 Team, where his simulator work was highly regarded. But a racing driver has to race. In 2012 he started his second career as a long distance racer, driving for Murphy Prototypes in the 2013 European Le Mans Series, and competing in iconic races like the Daytona 24-Hour, Bathurst 12-Hour and Le Mans. In 2014 Brendon secured a Porsche factory contract to drive the Porsche 919 Hybrid in the FIA World Endurance Championship. With three podium finishes from eight events in 2014, Brendon and team-mates Mark Webber and Timo Bernhard then secured four race wins and two podium finishes in 2015 to become the FIA World Endurance Drivers’ Champions. There is much more to come from one of New Zealand’s most talented circuit racers. Throughout his career “Gentleman Jim” Richards earned a reputation as a fair and honest racer, always giving his best but never displaying the win-at-all-costs attitude that some others show. Although he raced in rallies and speedway, his greatest success came in saloon cars. His association with Sidchrome meant a move to Australia in 1975 where he won the Bathurst 1000 five times. Australian journalists gave him his nickname, a fitting tribute to one of New Zealand’s most successful ex-pat racers.